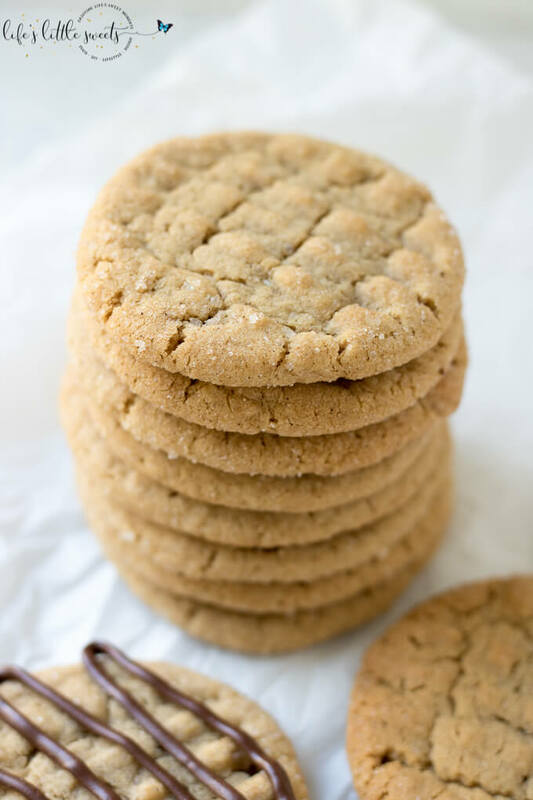 These Peanut Butter Cookies are a classic, homemade peanut butter cookie recipe. They are savory and sweet and can be made crispy or chewy. 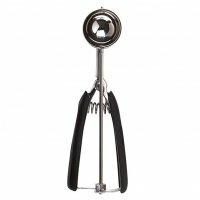 They taste delicious when drizzled or dipped in chocolate. 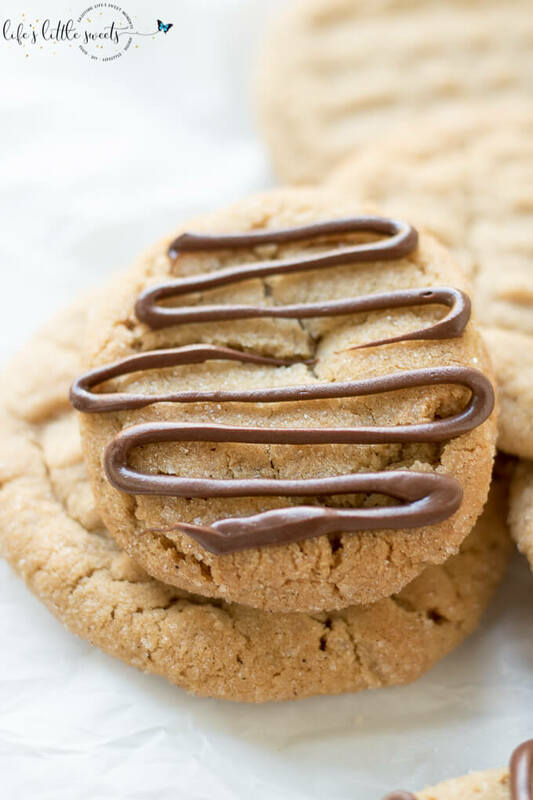 These Peanut Butter Cookies are PERFECT for a Christmas/holiday cookie swap but really, they are a cookie that you can make year round. 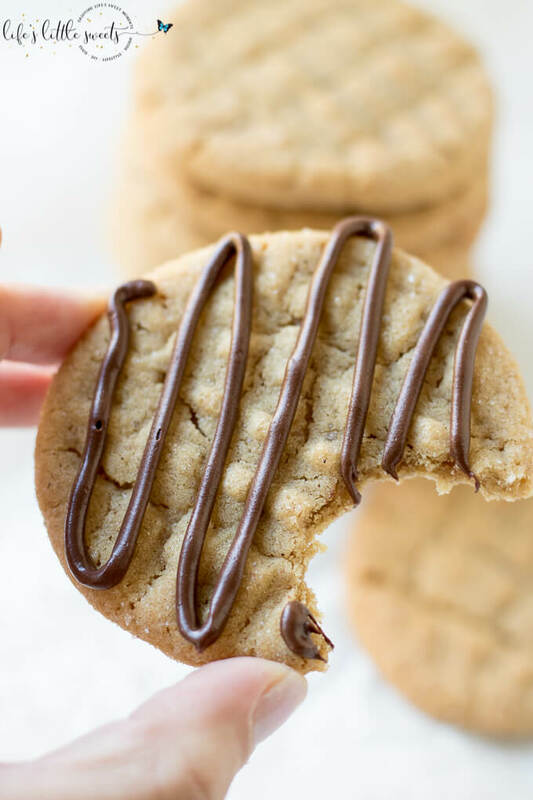 Yes, this is a solid cookie recipe to have in your back pocket for peanut butter and cookie lovers alike. 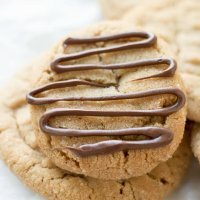 How do I make homemade peanut butter cookies? 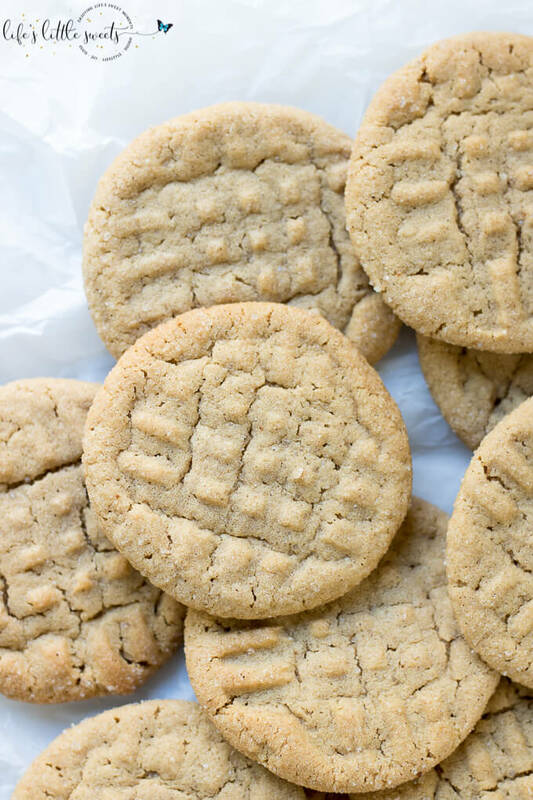 How do you make homemade peanut butter cookies from scratch? You came to the right place! 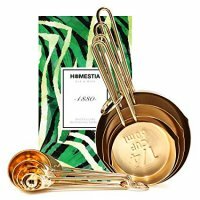 Follow my recipe in the recipe card below. 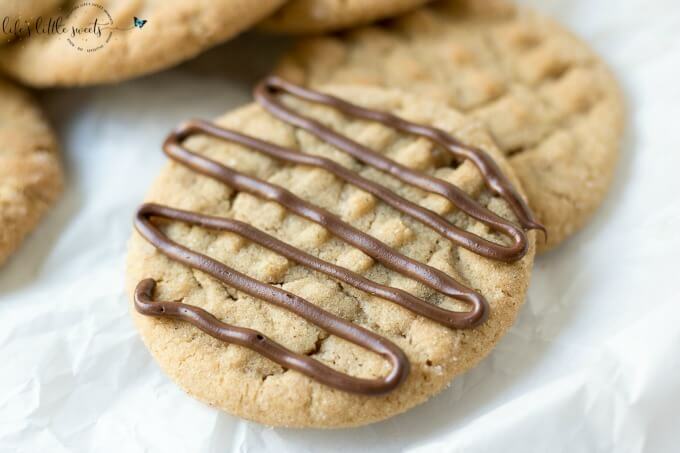 You can use the same amount shortening in place of butter to get more of a “cake-like” texture in the cookies. 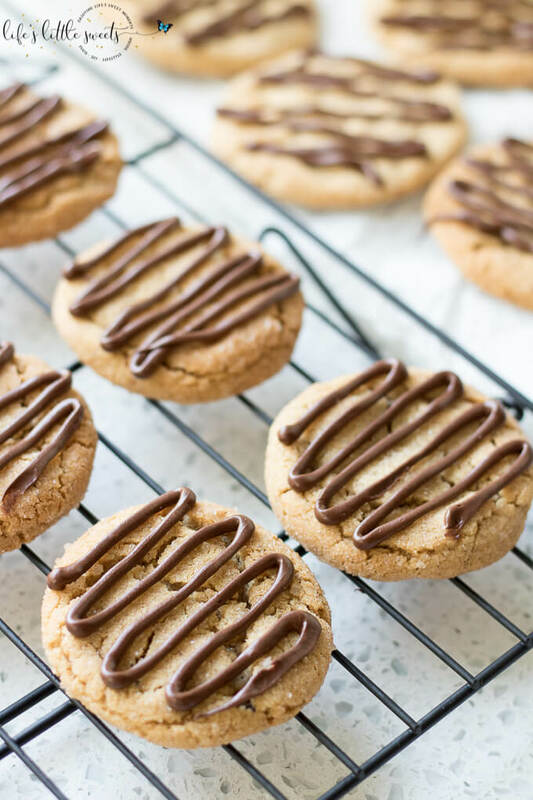 I currently do not have a “no bake peanut butter cookie recipe” but when I do I will definitely link it here. 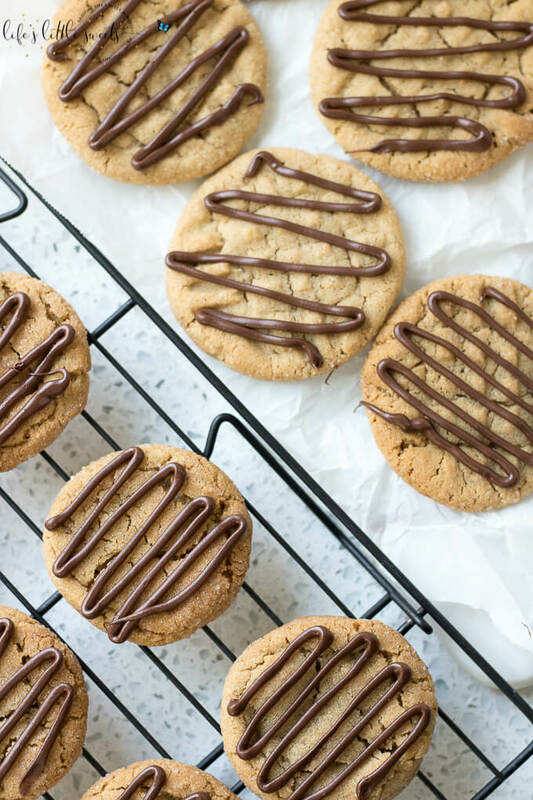 I know you will love this Peanut Butter Cookies recipe! 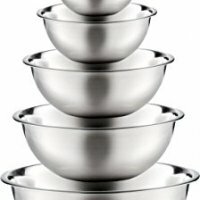 In a large mixing bowl, using a handheld electric mixer, beat unsalted butter and peanut butter until combined and smooth. 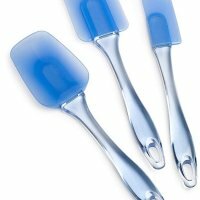 Add granulated white sugar, dark brown sugar, baking soda and baking powder. Beat the mixture until it's combined. Scrape down sides of bowl. Add in the large egg and pure vanilla extract. Gradually add in the flour and mix until incorporated. You may need to mix in the remaining flour by hand. If the cookie dough is hard to handle, you can chill it for 20 minutes or so until it is easier to handle. 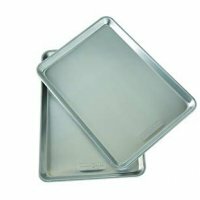 Preheat oven to 375 degrees F. Line a baking sheet with a silicone mat or parchment paper. When the cookies are done, cool on the sheet for a few minutes then transfer to a wire cooling rack until completely cool. 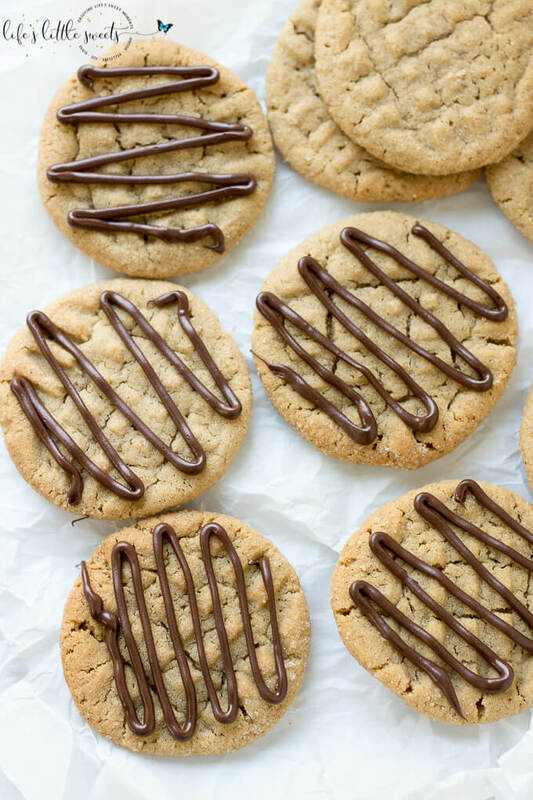 Optionally, dip the cookies in chocolate or drizzle, allow the chocolate to cool and harden. Enjoy! 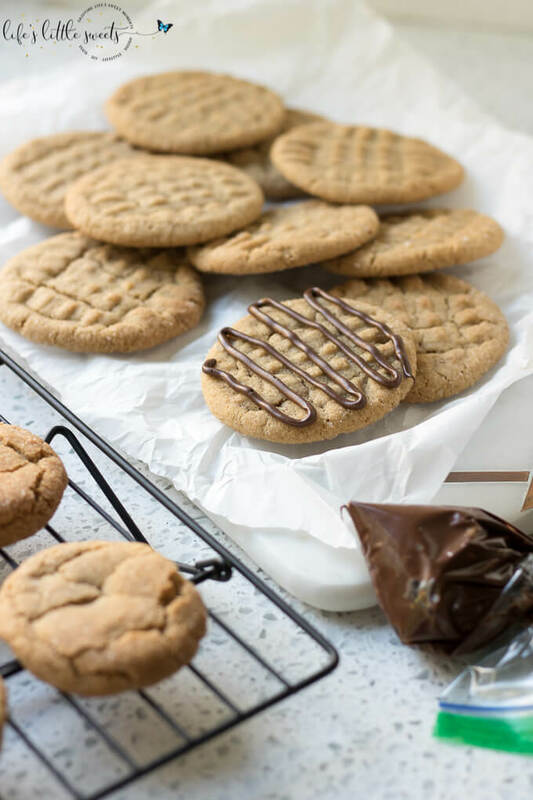 This Peanut Butter Cookies recipe is inspired by “Peanut Butter Cookies” in the Better Homes and Gardens New Cook Book.